This is a small pub from the outside and it is also cosy on the inside. There are two main rooms where you can drink - a long bar is the main area. This goes from front to back and has a shaped bar serving a range of guest ales (there is also a selection of malt Whiskies). There are usually two guests on, though this can increase at weekends only. 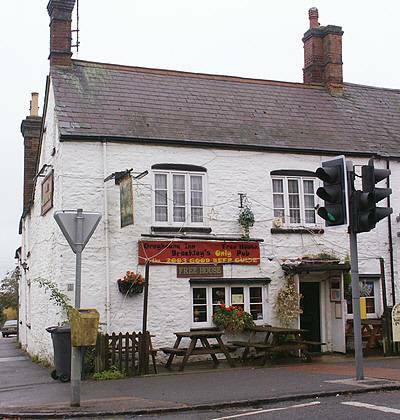 Built in 1760 this is an old coaching inn to the North of the town itself and across the road from the Bell. The seating is a comfortable mixture of tables chairs and settles. Food is served here and there is a separate eating area where speciality meal nights occur. Food is reasonably priced, but the pub can get busy for food, so booking advised at weekends - the Sunday roasts are legendary around the town. For the sporty, darts and pool are available. Access for the disabled is possible.